The other day Pitchfork listed “AGE” as one of their 2014 “records to look forward to”, so we figured we could let you listen to it before its release on January 21st/24th. 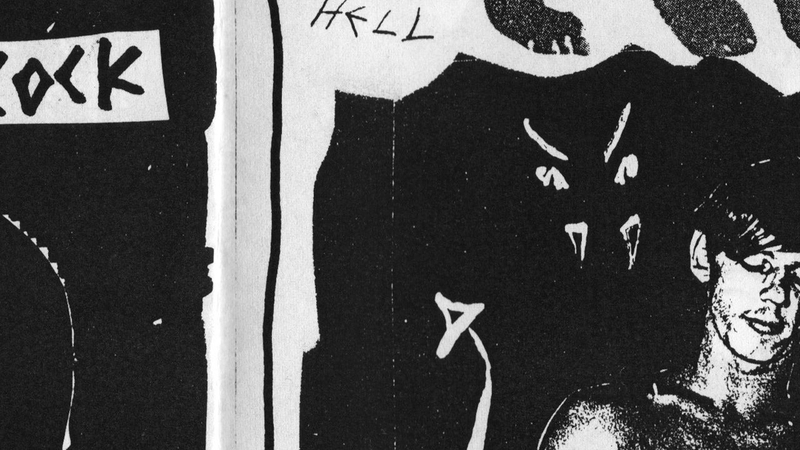 Head over to Pitchfork Advance and stream the album in full. Like the imagery? Then you’ll love our new music video for “Year of the Spawn” which will be premiering online on January 20th, and you won’t miss it if you subscribe to our YouTube channel. Good news for people who like tour news! 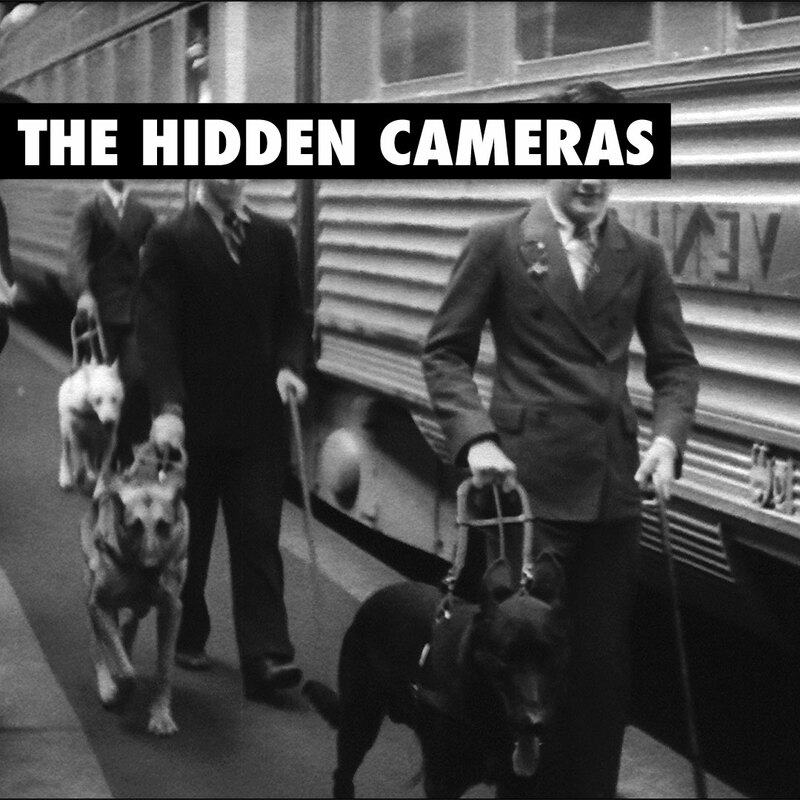 We’ve confirmed the first The Hidden Cameras live shows in 2014 during the past days, and we’re looking forward to travelling Austria, Germany, France, Switzerland, Canada, the UK and US in January and February. There will be more bookings for “The Coming of AGE”, so maybe follow to us on Facebook or Twitter to hear about upcoming shows. Tickets for our shows are on sale now. Munich people: you can win tickets over at Munich and the Mountains. UPDATE: New Montreal show added! Friends from Germany and the UK: did you know that you can already per-order the CD version of “AGE” via Amazon (UK, DE)? Everybody else: “AGE” audio snippets are available over at iTunes. But who really likes snippets? Exactly! Listen to our next single “Year of the Spawn” below. The song premiered earlier today at Q Magazine, and there’ll be a new music video directed by acclaimed documentary filmmaker Matt Wolf very soon. What else is news? Our last music video for “Gay Goth Scene” has won yet another award. Director Kai Stänicke received the 1st price of the jury at short film competition “Bilderbeben” in Bielefeld last weekend. And while we’re still working on a full tour, we can now confirm a second Canada show: The Hidden Cameras will be playing Starlight Social Club in Waterloo, ON in February, tickets are on sale now! We’ll also play London’s Bush Hall London in January, and you can get tickets for this UK show, too! Fellow Followers: we’re happy to announce a new album by The Hidden Cameras, titled “Age”. Following up on the first single “Gay Goth Scene” it’ll be self-released on Evil Evil and comes with seven new songs (eight in total). 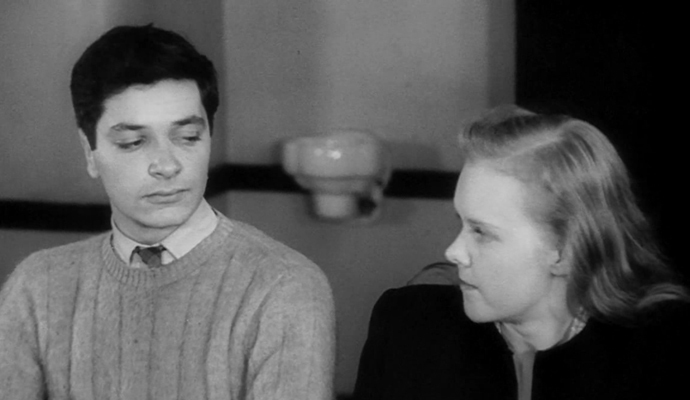 Pictured left: the cover artwork of “Age”. Our sixth studio album “Age” will be available from 24 January 2014 worldwide (Evil Evil/Motor Music), Canada will get the album on 21 January (Evil Evil/Outside Music). You can already preorder (and listen to snippets of) “Age” on iTunes (USA, Canada, Germany) and Amazon. The album release will also be accompanied by a new string of live dates which will be announced soon. You know drill: sign up for our mailing list and follow us around. 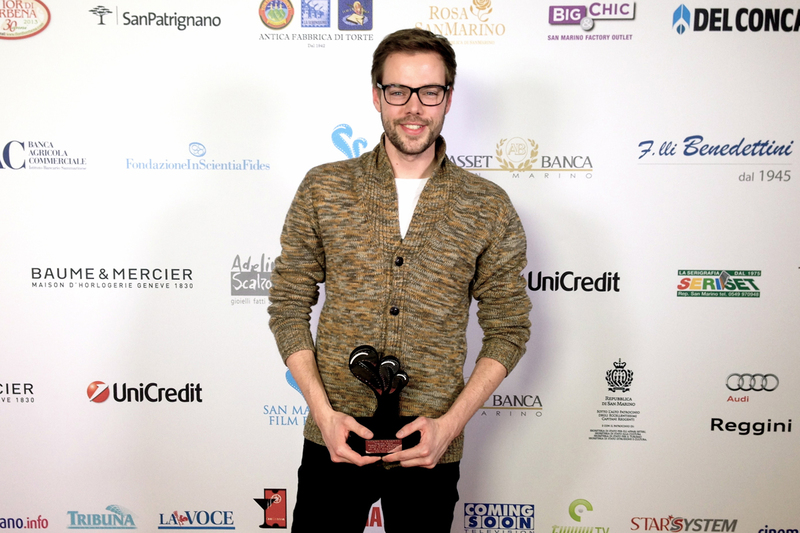 Great news from San Marino, Italy: Kai Stänicke received the “Short Film Award for Human Rights” at last night’s San Marino Int. Film Festival awards, honoring his short film for “Gay Goth Scene”. Including this international competition prize “Gay Goth Scene” has now won three awards overall – and there are even more film festivals coming up. In other news, check back here on Monday at 3pm CET. We’ll have a rather exciting story to tell you. Also follow us on Facebook or Twitter if you haven’t already.